Several Hope area residents told the BC Electoral Boundaries Commission that they favoured leaving their town in the Fraser Canyon ridings. The BC Electoral Boundaries Commission was in Hope recently, looking for input on the new ridings. 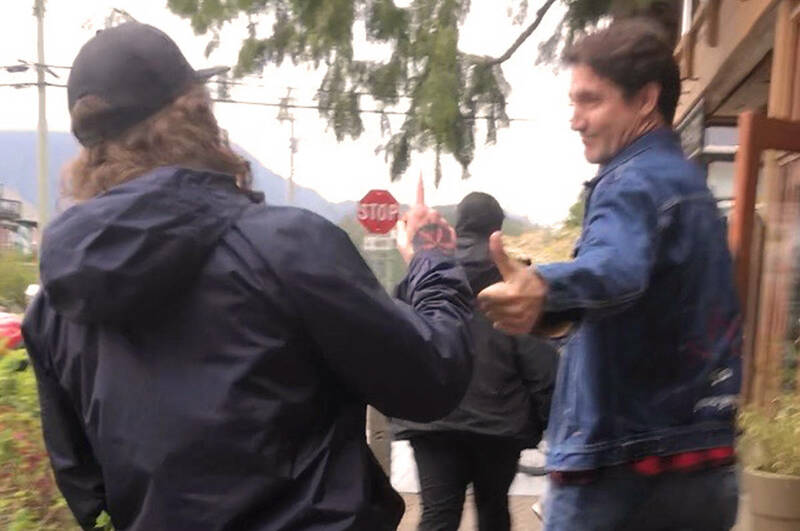 A request for the reconciliation of Hope and the Fraser Canyon with the Fraser-Nicola riding that currently presides over the communities of Princeton, Merritt, Lillooet, Ashcroft and Clinton was met with a level of honesty and integrity. Hope was once part of the Fraser-Nicola riding, prior to a realignment established in the Electoral Districts Act in 2008 when Hope officially became a member of the Chilliwack-Hope riding. The riding originally served as an amalgamation of Chillwack-Kent, Yale-Lillooet, Chilliwack-Sumas, Vancouver-Garibaldi and Maple Ridge-Mission. Population was a key concern of the Chilliwack-Hope area, which has increased by 21 per cent, but still maintains a number within two per cent of the average population in other provincial ridings, thereby suggesting that moving into the Fraser-Nicola riding would not be in line with adequate representation. Geographical concerns over the correct placement of The District of Hope were brought to light as citizens argued that Hope is part of the Fraser Valley, as opposed to the Interior. Among other key points were the cultural and economical services that cover the entire area from Boston Bar through the Fraser Canyon. Efficiency and proximity was also a key issue for the potential realignment. It was suggested that Hope would suffer if it was removed from its current riding status, which was seen by opposition as a difficult and impractical move for the smooth coordination of efforts between the federal Chilliwack-Hope and an MLA in a more remote mountain range in Princeton, or Merritt. Voices in favour of the realignment were also heard. “I support those changes, recommended by you, I believe they are in the best interest of the people of Hope and its surrounding town and villages,” said resident Marjorie Houghton. Hope is a a better fit with Fraser-Nicola than it was with Chilliwack, our views and our goals were overwhelmed by the majority of voters in Chilliwack. As a senior I moved to Hope when it had a hospital — now the hospital is just a band aid station,” she said. The majority of those in favour of the realignment, cited differences in economics, numbers and objectives as a major reason to support the move for a new riding. “When we were in Yale-Lillooet, our opinion mattered and we had an equal voice and we could compete with small communities like Yale, and we had a lot more in common with them in terms of economy and transportation links,” said Houghton.